If I’m put in danger by someone else, will my emergency response be criticized? What if it seems like I should have done something else, now that I have time to think about it? In reasons released by the British Columbia Supreme Court today, Justice Choi considered a crash between a dirt bike and an ATV on a dirt road, in which the dirt bike rider had suffered devastating injuries (leading to an eventual leg amputation) (Bye v Newman 2017 BCSC 1718). While the dirt bike rider and the ATV rider’s accounts of the crash differed significantly, the dirt bike rider’s account was accepted almost in whole by the court. He testified that he was riding on the right hand side of the road and approaching a curve. His view around the curve was obscured by bushes. When he rounded the curve, he came upon an ATV barrelling towards him on the wrong side of the road at perhaps 70 or 80 kilometres / hour. The dirt bike rider swerved further to his right in an attempt to avoid a head on collision. In doing so, he lost control of his bike, skidded out, and was in fact struck head-on by the ATV. He was tossed into the air and over the ATV rider’s head. 4 … The conduct of the plaintiff driver must be assessed in the light of the crisis that was looming up before her. If in the “agony of the moment” the evasive action she took may not have been as good as some other course of action she might have taken – a doubtful matter at best – we would not characterize her conduct as amounting to contributory negligence. It was the defendant who created the emergency which led to the accident. It does not lie in his mouth to be minutely critical of the reactive conduct of the plaintiff whose safety he has imperilled by his negligence. As Savage J.A., writing for our Court of Appeal, noted in Graham v. Carson, 2015 BCCA 310 at para. 15, this principle is not restricted to vehicles travelling at highway speeds, but can apply when, on the facts, a person had to respond to another’s negligence without the time to properly consider their reaction. I find that, to the extent that Mr. Bye’s decision to turn contributed to his injuries, he acted in the “agony of the moment”; Mr. Bye had little time to address the risk Mr. Newman’s negligence had created, and it is not reasonable to use the considered perfection of hindsight as a measure of his response. Mr. Bye testified that, when he first saw Mr. Newman’s ATV, it was on the wrong side of the road coming out of the blind corner, and travelling at great speed. He testified that he had only seconds to respond to the oncoming ATV. He turned to the right, further towards his own side of the road. 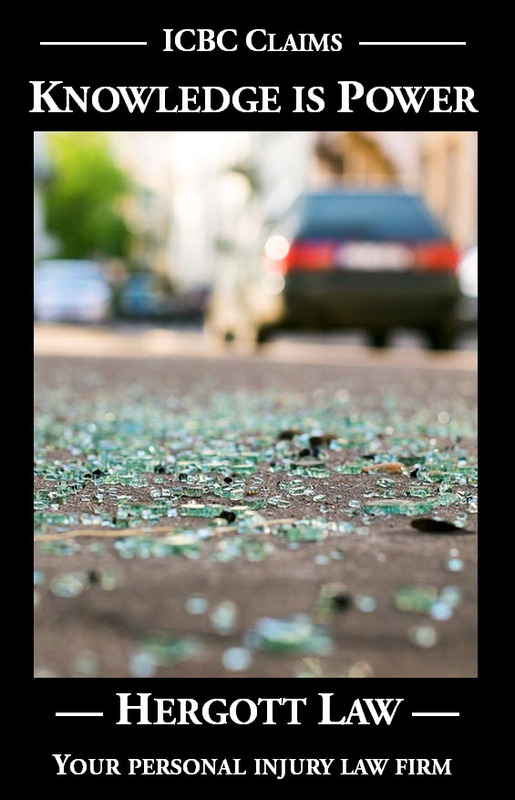 While it turned out that that turn was too sharp for the road and conditions, this does not raise Mr. Bye’s conduct to the level of contributory negligence. Section 1 of the Negligence Act does not arise on these facts, and there will be no apportionment of liability between the plaintiff and defendant. I find Mr. Newman 100% liable for the collision.